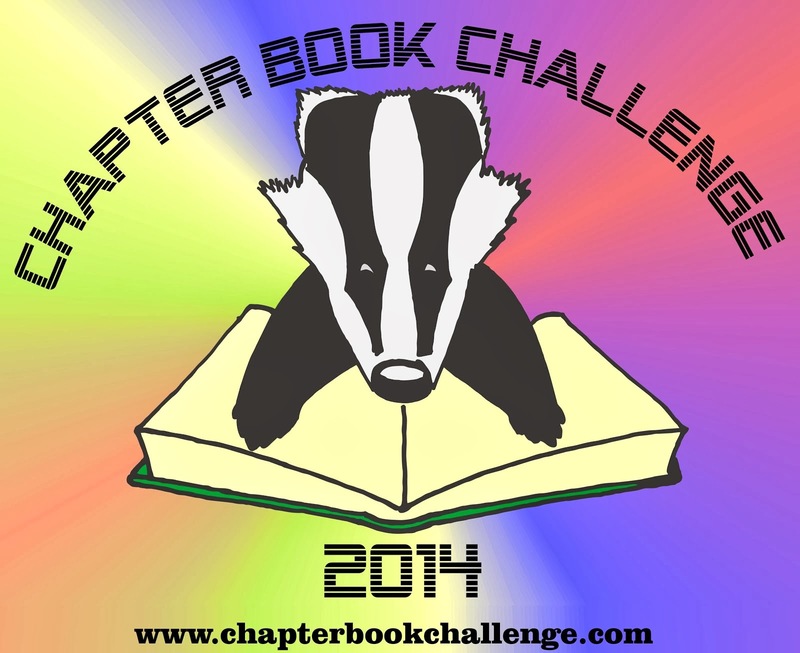 Here we are, already in week two of the Chapter Book Challenge! How is everyone doing? I have written about 1,900 words which is nowhere near where I hoped to be with mine by now, but there is still hope, and there are three weeks left to catch up with my writing. I hope everyone else is fairing much better so far than I am. I hope you all enjoyed the post from published chapter book author Karen Pokras Toz last Monday. If you missed her post, go have a look now and leave her a comment. Look out for another inspirational post by Australian chapter book author Adam Wallace this Monday. And now, using a random number generator, I am announcing the winner of last week's prize. The winner was chosen using the random number generator at random.org. 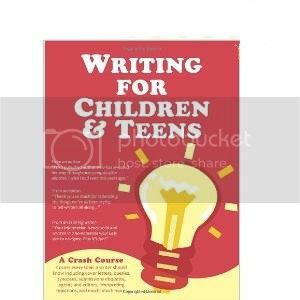 The winner of "Writing for Children and Teens: A Crash Course (How to Write, Revise, and Publish a Kid's or Teen Book with Children's Book Publishers)" by Cynthea Liu is Cheryl Mansfield! I will be sending out an e-mail to Cheryl today. 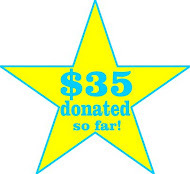 There is a new prize up for grabs for the second week. 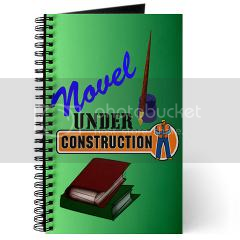 This week's prize is a "Novel Under Construction" journal. All you have to do to be entered to win this one is to be officially signed up to the challenge and comment on this post. 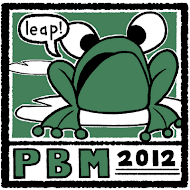 The winner will be drawn by a random number generator and announced during next week's post on the 15th. So let's hear it. How is your chapter book writing coming along? How much have you written? Or are you still in the planning stages? Are you struggling or is your story calling to you and are the ideas just flowing non-stop? 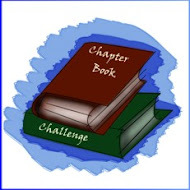 If you have any questions or need help with anything, join in with the conversations in our Chapter Book Challenge Facebook group where we are all helping each other with advice and ideas. You can also e-mail me with any questions. This is my very first endeavor at chapter book writing. I am learning so much; however, it is daunting. I'm starting from scratch learning how many chapters are required, how many words in a chapter and so on. Much to learn. Much writing yet to do. Much gratitude for this opportunity.